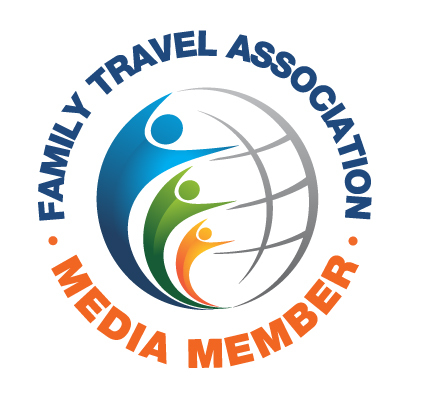 Thinking of taking a family spring break in Florida in 2019? 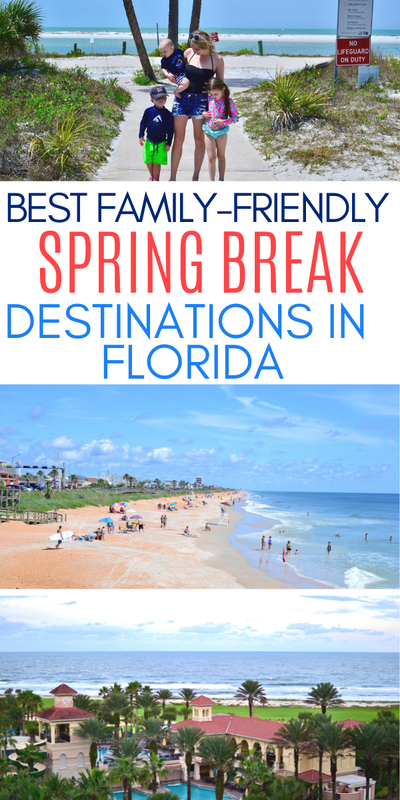 As a Florida resident who loves to travel around the state with her kids, I’m going to share the best spring break beaches for families, and some safe spring break destinations for families to help you avoid the crowds of college kids. It’s been a frigid winter in the United States with the polar vortex hitting many states hard. Florida boasts more spring break destinations than you can count, so maybe it’s time to start thinking about heading south this March! I was raised in Wisconsin, went to college in Minnesota, and remained there for 5 years post-graduation teaching and living in the Twin Cities. I understand what it means to endure incredibly long and exceptionally cold winters. My first year as a stay-at-home-mom was during the Polar Vortex. We didn’t leave the house for days on end with temperatures of -40 F. So hear me when I say this from a wealth of experience: If it is at all possible, you must escape to the South to break up the winter. When my husband got a teaching job in Florida, we definitely weren’t upset about the warm winters and beaches everywhere. It was a nice change from the Midwest, and I will never take for granted being able to walk outside in flip flops in December. I’ve spent the past 4 years here in Florida having and raising babies, and traveling all over the state. I’ve scouted out the best family-friendly destinations with 3 kids in tow. 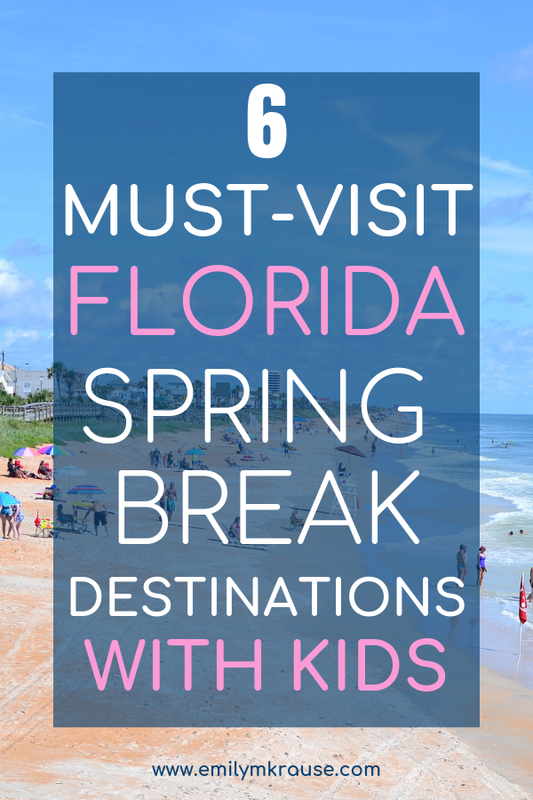 It can be tough to choose where in Florida to take your kids during Spring Break, so I’ve picked a few of our favorite destinations where you can avoid those raucous college parties and spend a relaxing week in the warmth and sunshine with your kids. Keep in mind almost all Florida destinations will be a bit more crowded during spring break - mainly the month of March. These destinations just happen to have a little less partying and a bit more to offer families. Sarasota is bursting with activities for families. Of course, the sugar-soft sand and the tranquil waters of the Gulf of Mexico are a major draw for those with young kids. What better way to spend spring break than relaxing on the beach and splashing in the waves? My kids loved visiting the Mote Marine Laboratory and Aquarium, especially when they got to watch the otters putting on a performance for them. Bayfront Park is a great spot to walk around and admire the harbor and views of the city. Make sure to drive over to the Keys off the coast of Sarasota. Siesta Key has one of the best beaches in the country! 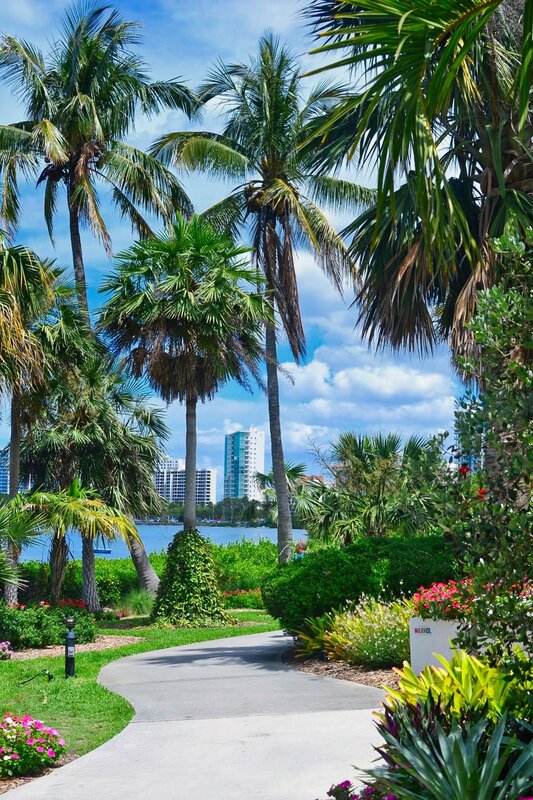 Florida’s Sun Coast has a ton to offer if you’re looking for a family-friendly getaway. What I love about this area is that there is such a variety of activities and destinations within driving distance. Whether you choose to stay in St. Petersburg or Clearwater you’ll find incredible Gulf Coast beaches with white sand and calm waters. In St. Petersburg you can rent bikes to go exploring, see some surrealist art at the Dalí Museum, go shopping or enjoy seafood at John’s Pass Village and Boardwalk. Clearwater offers sunsets at Pier 60, the Clearwater Marine Aquarium, home of Winter the Dolphin from the movie Dolphin Tale, and a dolphin cruise from the Clearwater Marina. I also highly recommend this area because one of the most family-friendly beaches in the U.S., North Beach at Fort De Soto Park, is nearby. It has a shallow tidal pool for kids to splash in, a giant pirate ship playground, bathroom facilities, and tons of seashells to collect. St. Augustine is near and dear to my heart, and a highly underrated destination in my opinion. 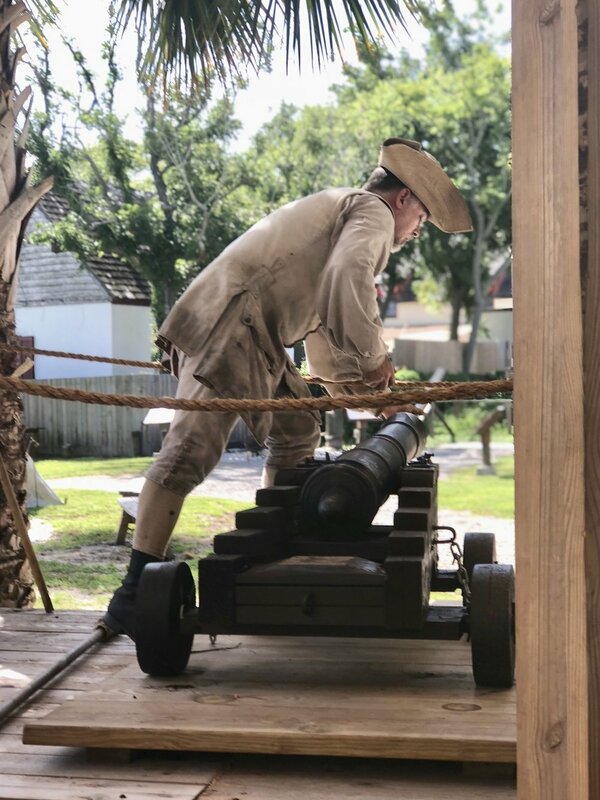 There is so much history for families to explore like Colonial Quarter, the Fountain of Youth, Castillo de San Marco, and the Oldest Wooden Schoolhouse. St. Augustine also has great beaches, splash pads, and state parks for recreation and the cutest downtown area where you can stay, shop, and eat. If your kids are into animals, be sure to stop at St. Augustine Alligator Farm and Marineland Dolphin Adventure for truly unique experiences. You still get the sand and sunshine in St. Augustine without sacrificing history and culture. It’s such a great city for families! Orlando is a no-brainer for spring break thanks to all the theme parks! Disney is a very popular destination during spring break, but don’t let the crowds stop you! If you stay at a Disney property you can extra magic hours to do you favorite rides. You can also consider a VIP tour to help save time and skip the lines. Universal Orlando is another fantastic park for families, especially families with kids (or adults) who are interested in Harry Potter. I would happily live at the Wizarding World of Harry Potter sipping on butterbeer and performing spells all the live long day. Theme parks aside, Orlando has a lot to do with kids, great restaurants, and world-class accommodations. Central Florida Zoo and Botanical Gardens is just a short drive away. The Crayola Experience is a great hands-on activity for kids and it’s right at the Florida Mall in Orlando. You can also check out the Sea Life Orlando Aquarium. You might still be able to catch the manatees wintering at Blue Spring State Park just a 40 minute drive away. If you still want beach time, Cocoa Beach is just an hour drive away, and St. Pete/Clearwater is just 2 hours away. If you’re looking for quiet small town beaches, Flagler Beach is your destination. It’s managed to stay under the radar, and is quite the hidden gem along Florida’s Atlantic Coast. It’s an easy drive to either St. Augustine or Daytona Beach along Scenic A1A, so you can add both of those experiences to your stay if you want. The beaches in Flagler are so unique with cinnamon-colored coquina sand (it’s gorgeous but I’m sorry to say you’ll never be able to get it off your body. Just embrace it). The waves are great for surfing, and you can fish from the pier if you’re into that. Flagler Beach has a perfect laid-back surfer town vibe, so make sure to walk around and check out the locally-owned shops and restaurants across the street from the beach. 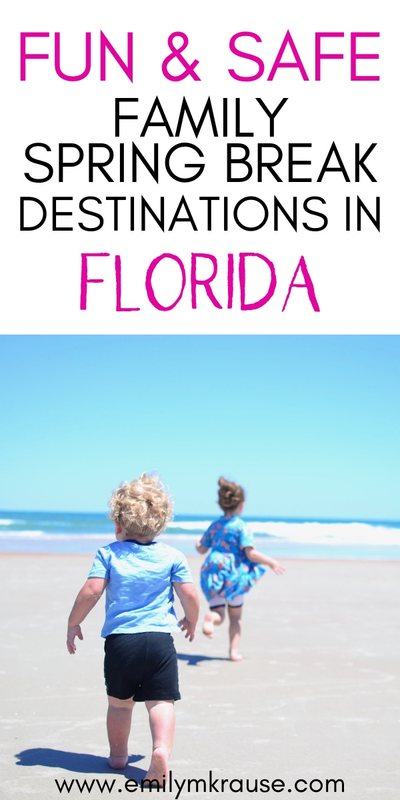 Our favorites are Swillerbees Craft Donuts, Sally’s Ice Cream, The Golden Lion for the best fish & chips in Florida and a bucket of margs, and Raw Juice Cafe for a great smoothie. Check out the Hammock Beach Resort and Sí Como No Inn for accommodations. Cocoa Beach is a popular destination to be sure, but it’s nowhere near the party scene that other Florida destinations turn into during spring break. 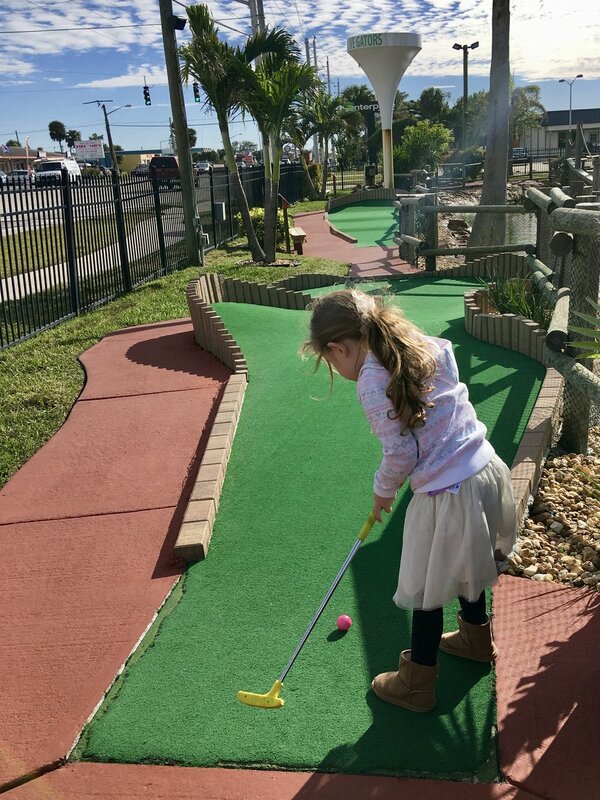 Of course Cocoa Beach is great for sunbathing, surfing, and swimming, but you can also find plenty of non-beach activities to keep you busy. Check out the iconic Ron Jon Surf Shop just to browse or to buy your beach necessities and souvenirs. Mini Golf with baby gators at Gator Golf. Head to Cape Canaveral and look for manatees at Manatee Sanctuary Park or watch the cruise ships come and go. Kennedy Space Center is a short drive away, and will provide a whole day (or two!) of space-related fun. If your kids are remotely interested in astronauts or outer space, I highly recommend checking it out! I hope you get a chance to escape to sunny Florida this winter! There are so many affordable kid-friendly destinations it’ll be hard to pick just one! In that case, consider road tripping around the state to hit up different beaches, theme parks, and cities.